Lovingly cared for and maintained conveniently located yet private townhouse with 3 bedrooms, oversized 2 car garage, High Efficient Navien Gas Furnace and much more. Gleaming Hardwood flooring, Freshly Painted, Recessed Lighting, Pull-Down Attic Access which is unique to this home within the complex. 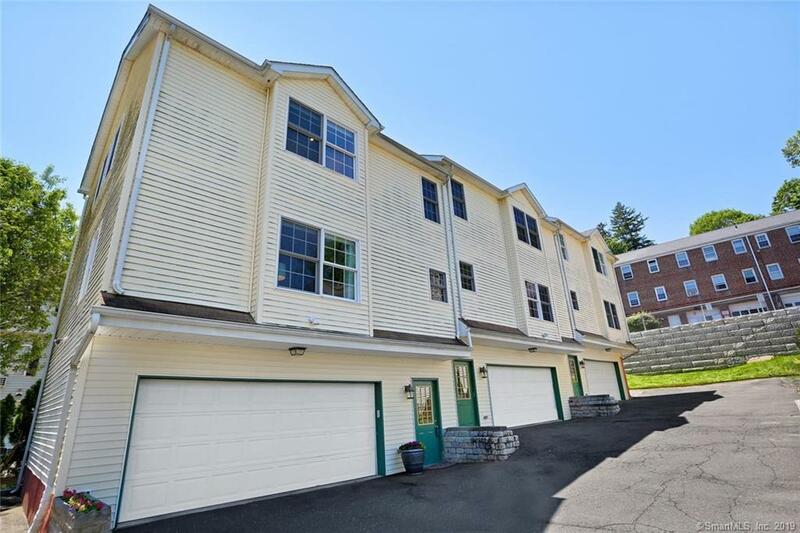 You are minutes to shopping, I-95, Merritt Parkway, Train, SoNo, Beaches and all of Norwalkâs wonderful features. This home is ready for a new owner and new memories. Washer and Dryer in unit and pets are allowed.